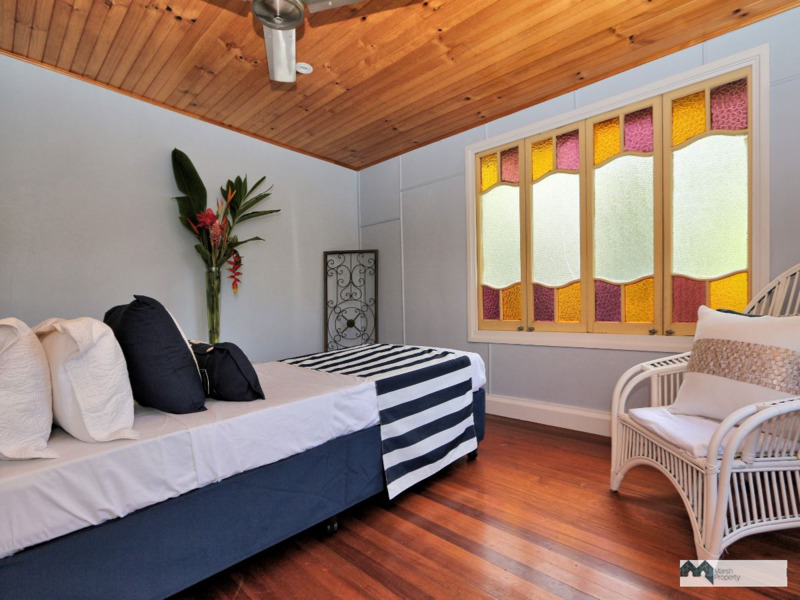 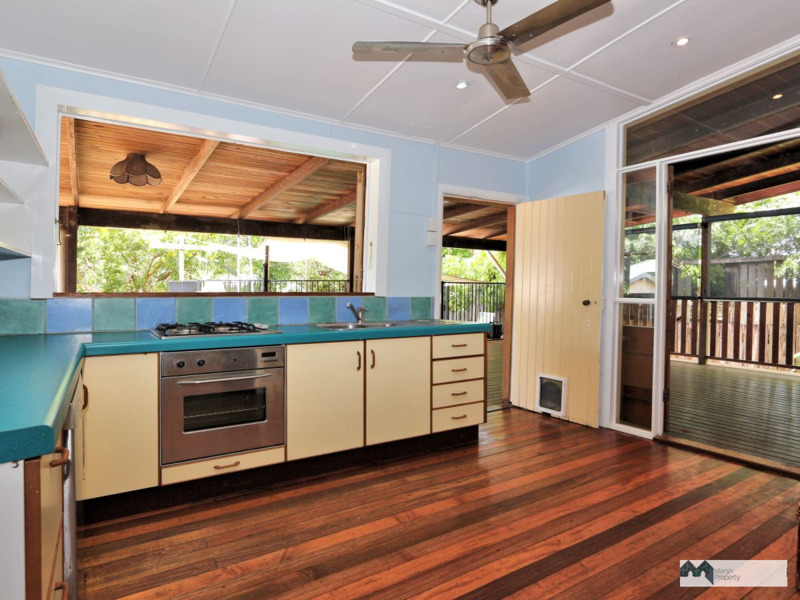 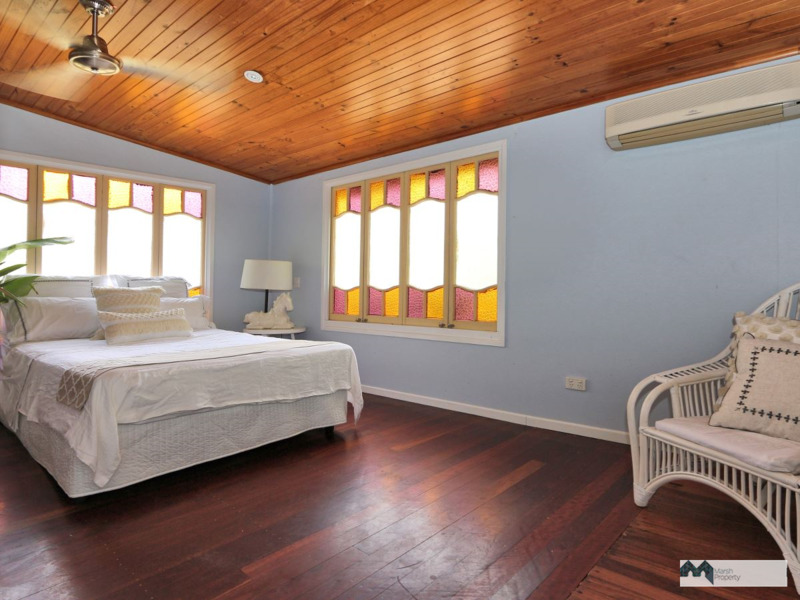 QUIRKY MACHANS BEACH COTTAGE OFFERING HUGE LIFESTYLE POTENTIAL. 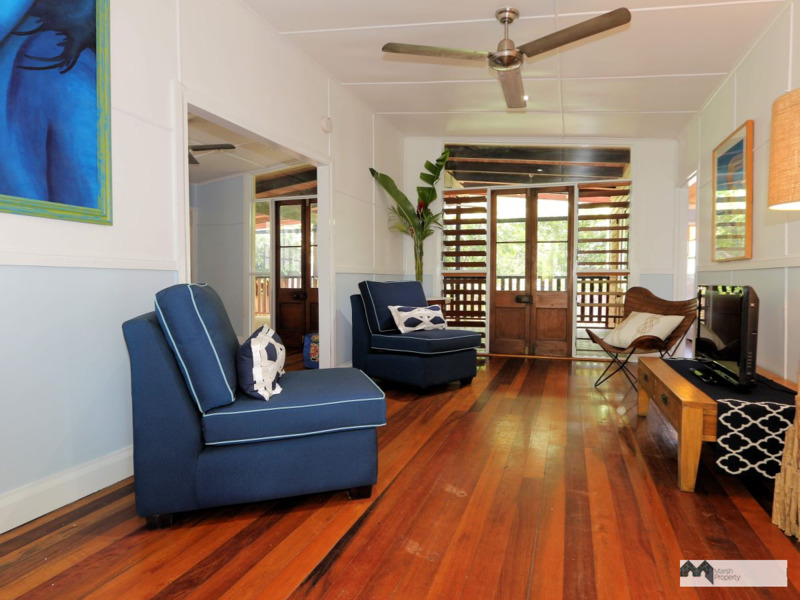 A truly unique home with an ambiance that suits Machans Beach’s laid back lifestyle to a tee. 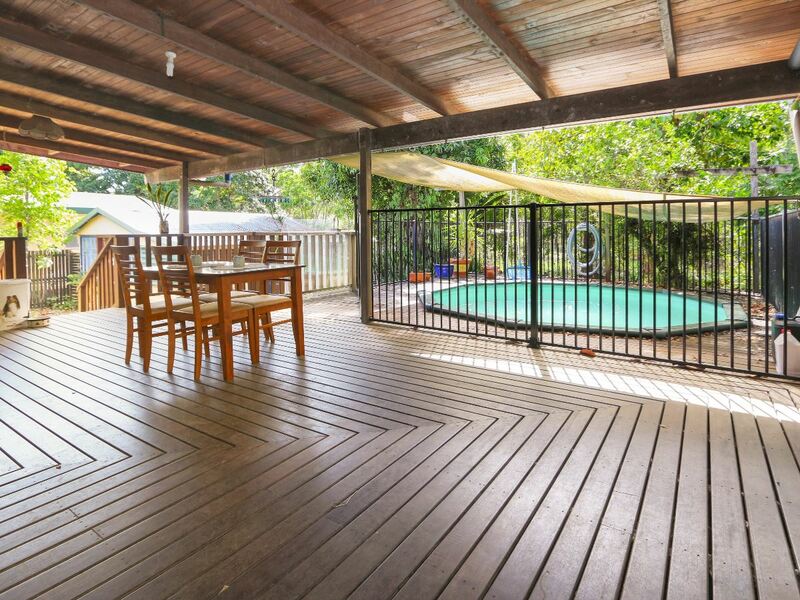 Consisting of two good sized bedrooms in the main house, a living area that opens onto wide timber decks which wrap around the kitchen and out to the in-deck pool. 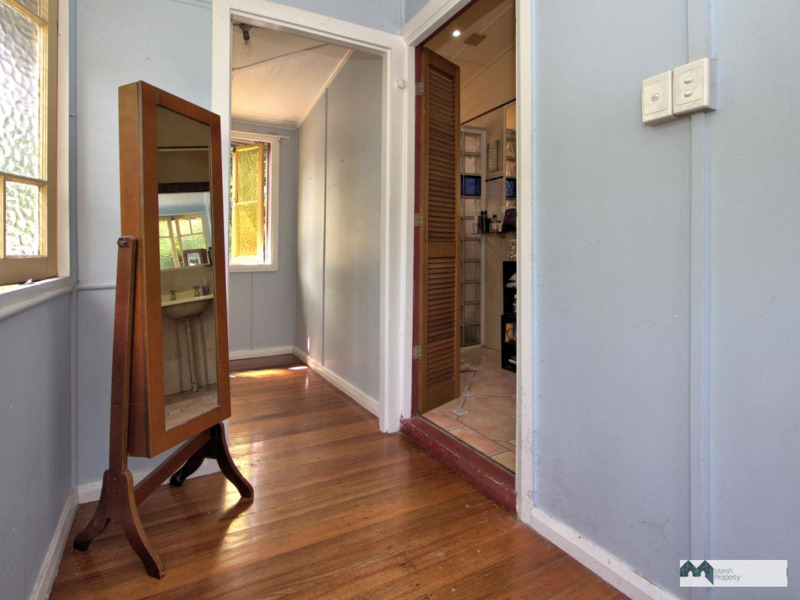 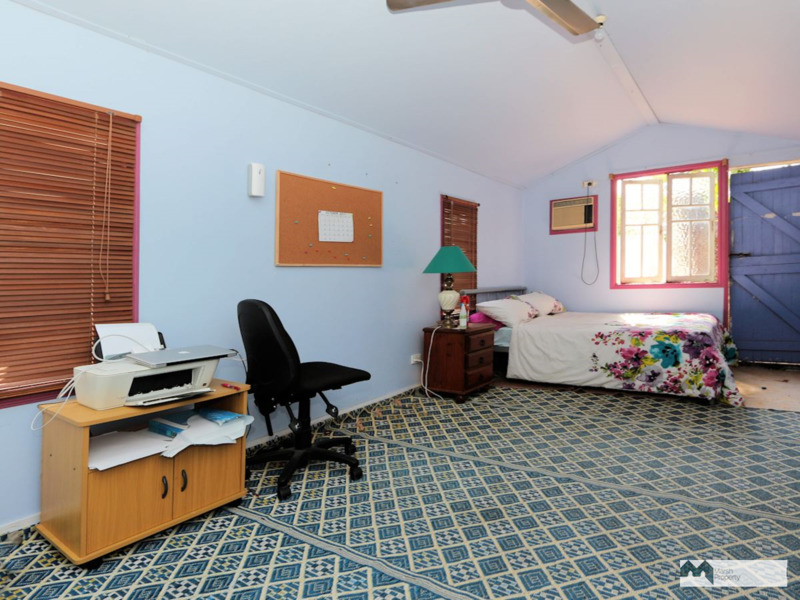 Polished floors throughout with a previously renovated bathroom, casement windows, high ceilings and timber features throughout offer huge potential for the renovator to spit and polish this home into something very special. 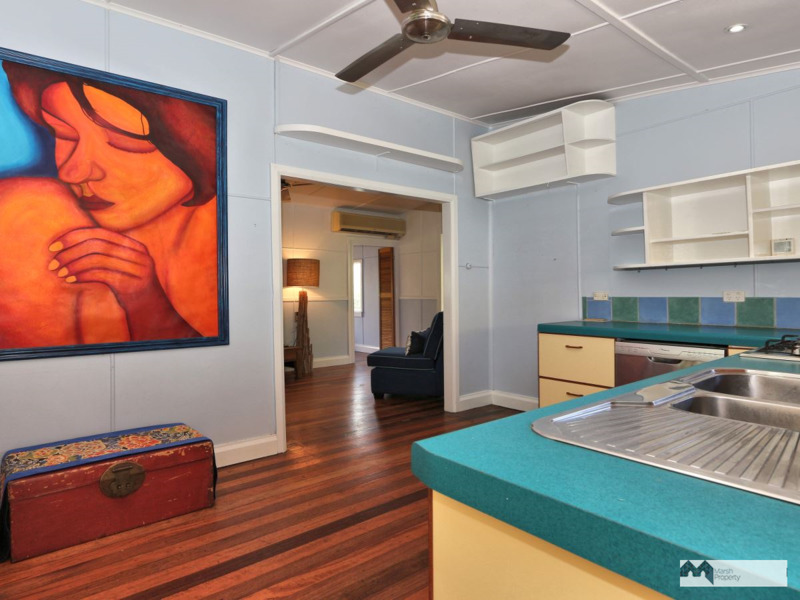 At the rear of the home is a detached building incorporating the laundry which would be ideal as an artist’s studio, or a spare room for visitors or maybe even convert it into a self-contained granny flat. 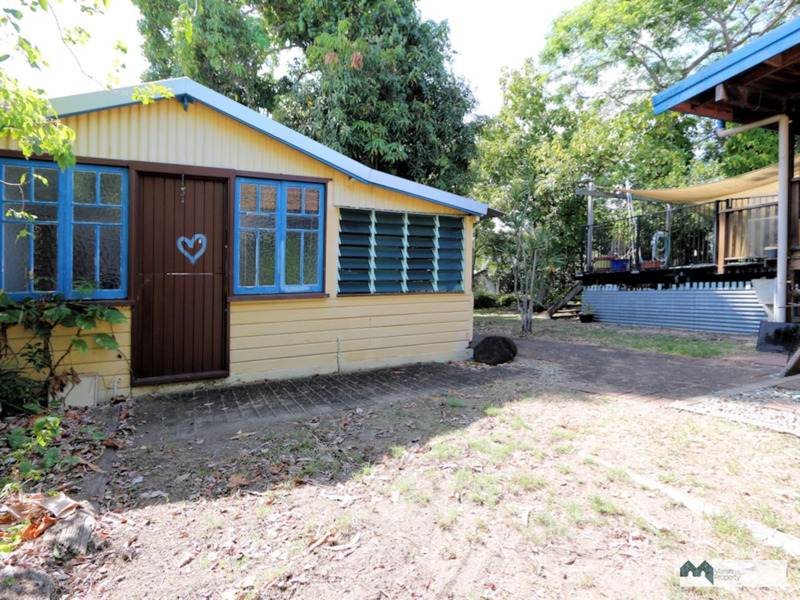 The property is fully fenced and on 687m2 of land with a beautiful leafy mango tree and various fruit trees providing for the gardener’s needs. 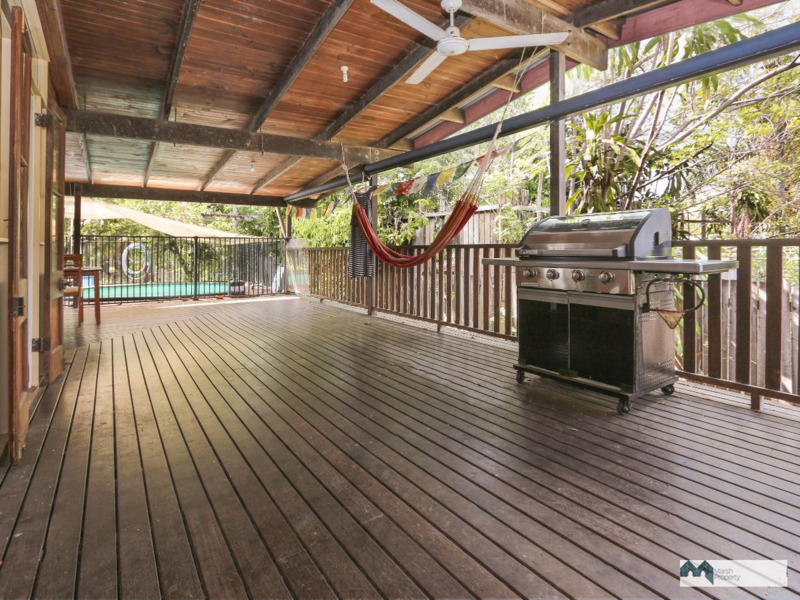 Backing onto a vacant block of land at the rear, and so handy to the local Barron River boat ramp it will satisfy the ardent fisho; close to the beach and only ten minutes from the city. 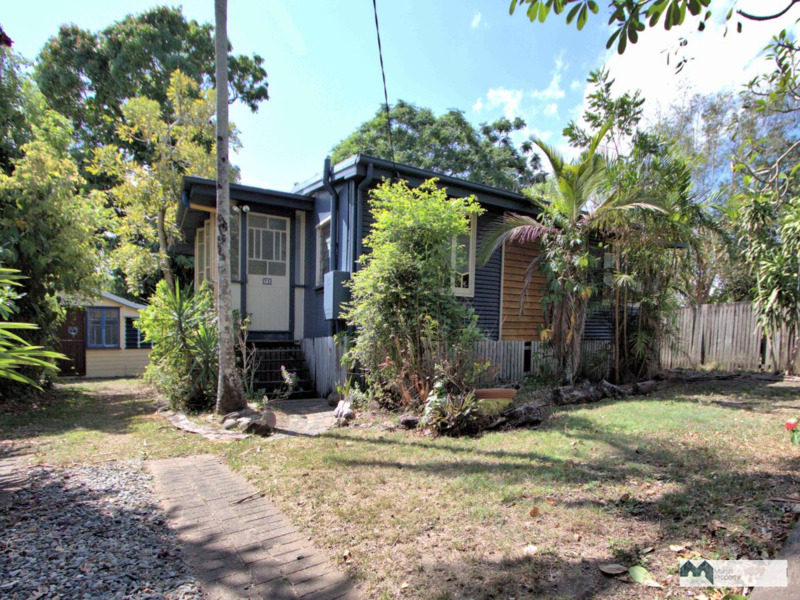 Contact Chris Marsh on 0427 278 473 or email: chris@marshproperty.com.au for further details or to arrange a private inspection.